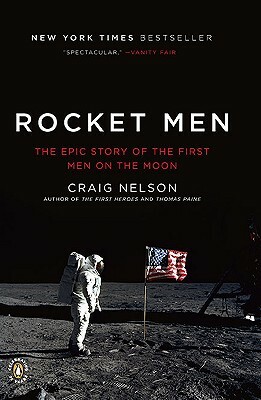 Craig Nelson is the author of four previous books, including The First Heroes and Let's Get Lost. His writings have appeared in Salon, The New England Review, Blender, Genre, and a host of other publications. He was an editor at HarperCollins, Hyperion, and Random House for almost twenty years and has been profiled by Variety, Interview, Manhattan, Inc., and Time Out.